Users of the Motorola Moto G5s Plus now have new software updates to boost security for the Android smartphone, according to its maker. Changes like improvements in the performance of camera, security enhancements and extended support for some operator’s network are some of the offerings from Motorola. It is safer to install the update when the battery in the phone is not lower than 50 percent, you also need to ensure you are connected to a Wi-Fi network, Moto G5s Plus users were advised. What happens next is that the Moto G5s Plus will re-start automatically after the software is downloaded. Once you follow this steps, you have updated your phone. If you are not lucky to receive notification, the first step is to click the settings icon in the apps menu, click “about phone”, click “system update”, then “yes”. After the software is downloaded, select “Install now.” After the software is installed, your phone will re-start automatically. Your phone is now updated. 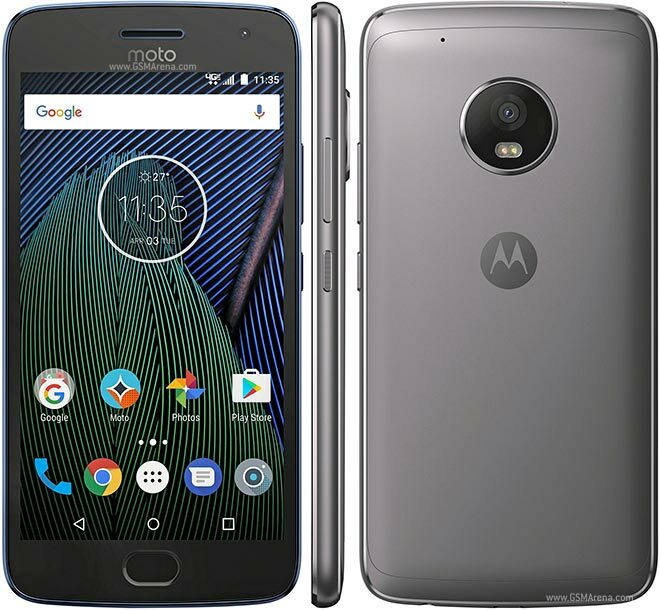 Motorola warns that once the update is installed for the Moto G5s Plus, it is not possible to downgrade to a previous software version. For security, you can use fingerprint sensor to unlock your phone, make fast and secure online purchases, and sign into bank and finance apps. You can have more than one fingerprint as fingerprints are stored securely. If you wish to add your voicemail pass code, click Touch Phone Touch Menu, Touch Settings, Touch Calls, Touch Voice mail, Touch Setup, Touch Voicemail number, then touch data entry spot to bring up keypad Touch *# Touch. With these steps, operating your Moto G5s Plus will be fun, safe and less stressful.